more than 1,100 branches nationally and 3,700 Australia Post agencies. over 4,200 Automated Telling Machines (ATMs). 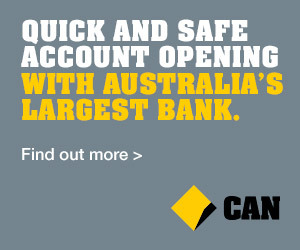 249,000 Commonwealth Bank supported EFTPOS terminals across Australia. 10 call centres, which handle over 120 million calls annually. NetBank, Australia’s # 1 online bank with over five million customers. our free CommBank app, a market-leading app for compatible iPhone, Android and Windows 8 smartphones^ to bank with us on the go.